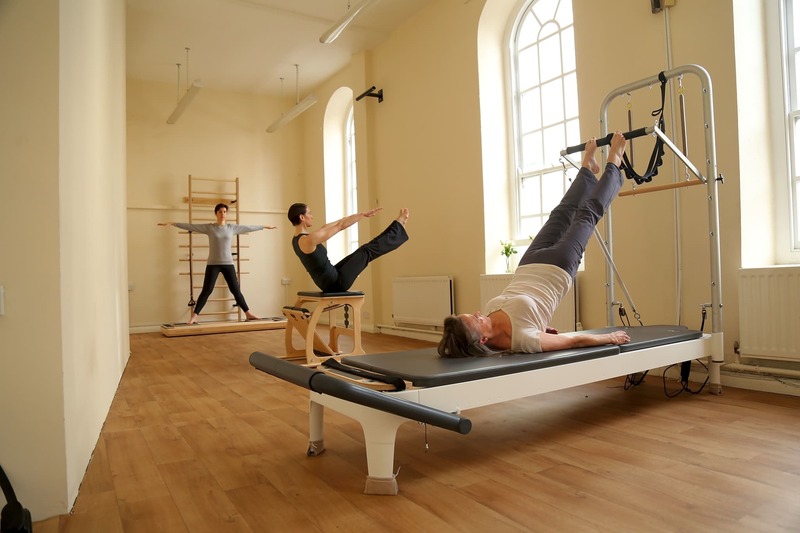 I run a bespoke, friendly Pilates studio in Wapping. 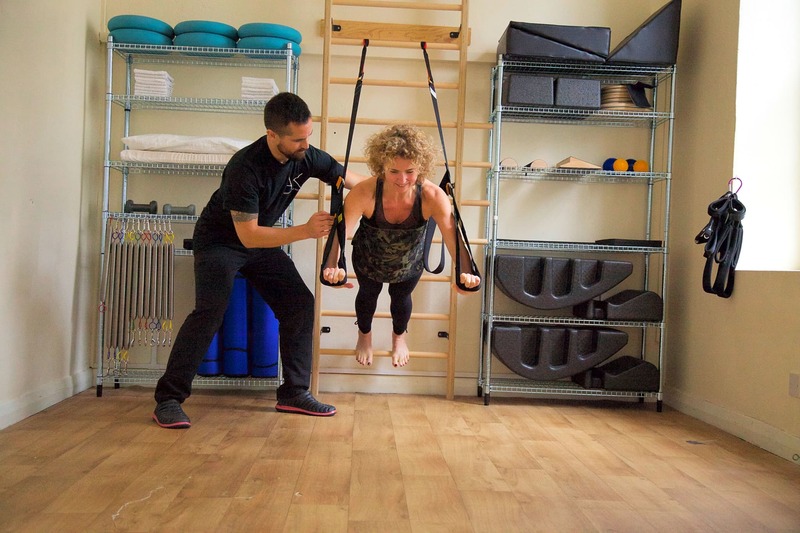 I deliver tailored exercises programs for rehabilitation purposes, exercising safely and re-educating movement patterns where people have gotten into trouble with their bodies. 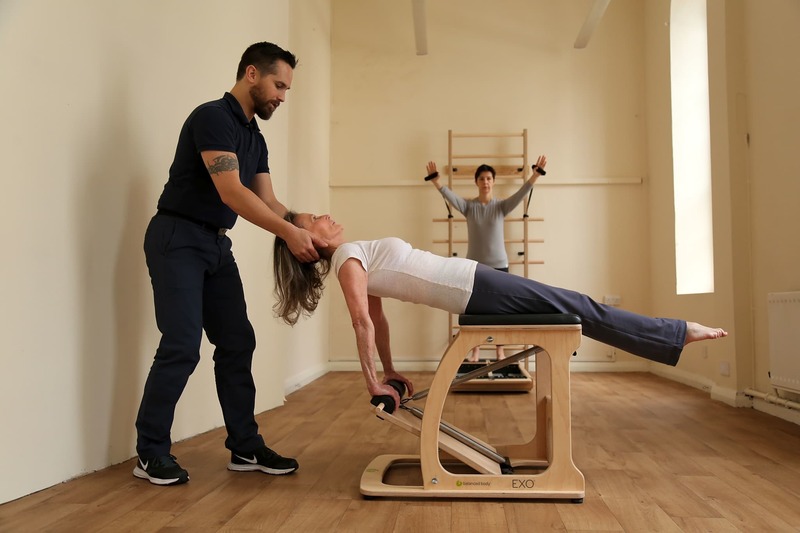 Trained to a high standard I run the mens Pilates program at the Royal Ballet School, Pilates for Ballet at Trinity Laban dance school and have worked previously for clinics including Pure Sports Medicine & Alan Herdman. I always look forward to welcoming a new client and devising a plan to help optimise health and movement!